BOX EQUIPEMENT There are 27 products. 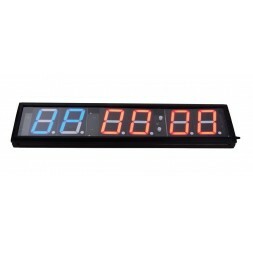 Select your next gym flooring roller or puzzle floor, you can suit all your needs from our wide gym flooring range! 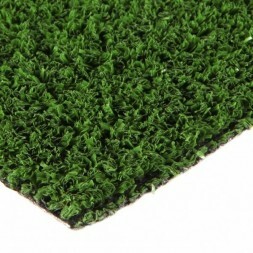 Also, find our artificial turf specially designed to withstand your training! Choose the shape and thickness of your weightlifting floor! Multi storage rack! Don't waste any more space in your gym or box and give your members a clean and secure workout with our multi storage racks! 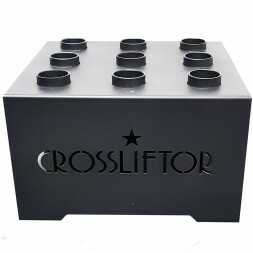 Choose from our range your next storage rack for your bumper plates and barbells! 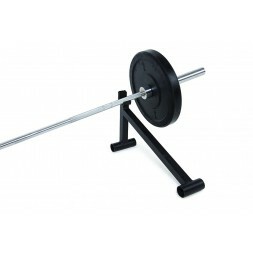 Give to your members a secure and clean wod space with our storage racks for bumper plates and barbells. 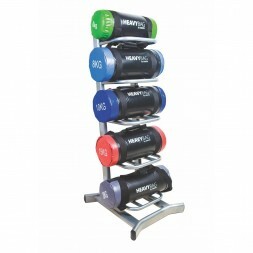 Discover our storage range for your kettlebells and dumbbells! 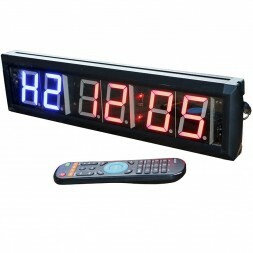 Professional Quality equipment! 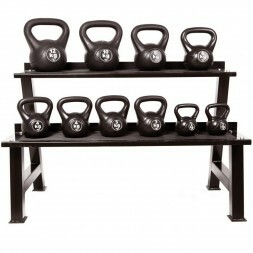 Give your members a safe and clean wod space with our kettlebells and dumbbells storage racks. 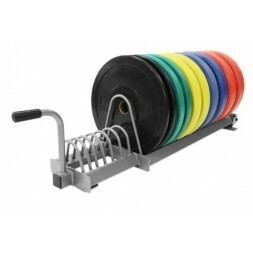 Find your next balls & bags storage rack from our equipment range for functional training and fitness! 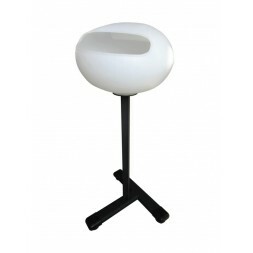 Balls & bags Storage rack at the best price! 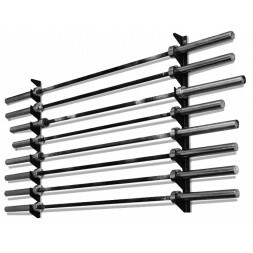 Wall rack for 8-BarbellsWall rack support for 1 to 8 Olympic barbells.NB : Barbells sold separately. 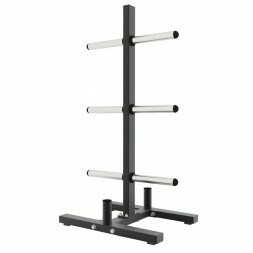 Mobile Wall Ball storage rack! 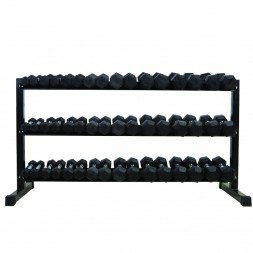 The Wall Ball storage rack allows you to store 12 Wall Balls on 3 levels. 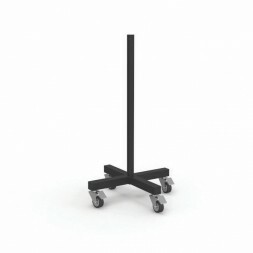 Thanks to the wheels under the rack, you can move it very easily. 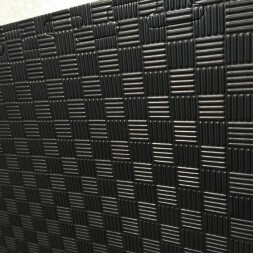 Wall Balls not included.